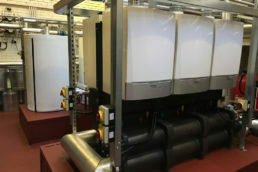 Mitton Mechanical is responsible for the design and installation of systems, from small contracts to large multi-million pound, multi-site projects. Aftercare provides professional service solutions including preventive planned maintenance and call out facilities. Delivering electrical packages across the UK including specialist reactive maintenance and breakdown facilities, with all electrical engineers qualified to appropriate NICEIC standards. Mittons dedicated environmental solutions division for implementing building management control systems. Totalcare is Mitton's nationwide qualified handyman style service for carrying out smaller repairs instore. 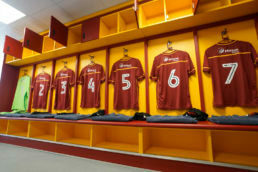 Mitton Mechanical Services is the name behind one of the UK’s leading building services specialists, providing professional and comprehensive mechanical building services solutions for new and existing structures, serving a nationwide client base. 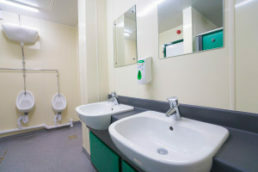 Bringing together a unique mix of contracting, aftercare, environmental management and climate control divisions, plus a newly formed national ‘handyman’ service, the Mitton Group partners with clients across the UK, achieving close commercial relationships based on mutual trust and confidence. All systems are developed in compliance with current and pending legislation. The company maintains a leading position at the forefront of development in the industry. 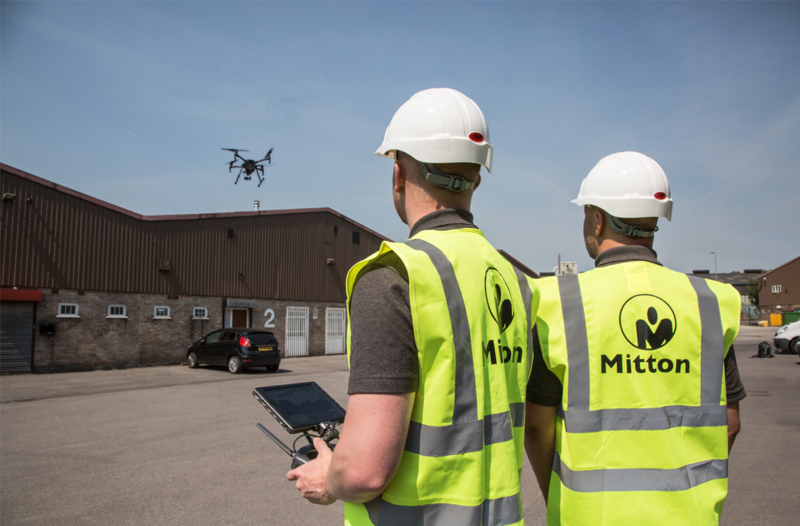 Innovation and service go hand in hand with Mitton’s commitment to excellence in all areas, meeting and exceeding customer requirements. 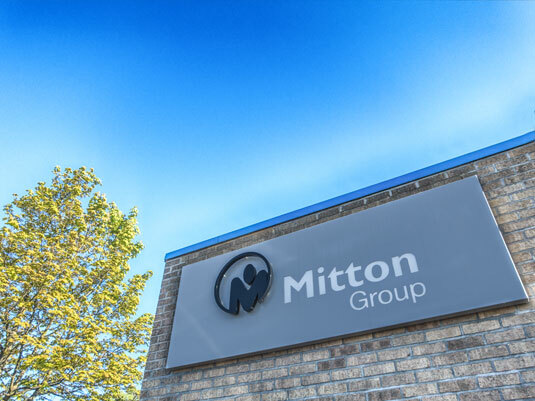 Providing a cohesive, joined-up approach bringing together practical, informed solutions to meet commercial requirements, Mitton is committed to achieving environmentally responsible, cost effective systems contributing to client profitability.